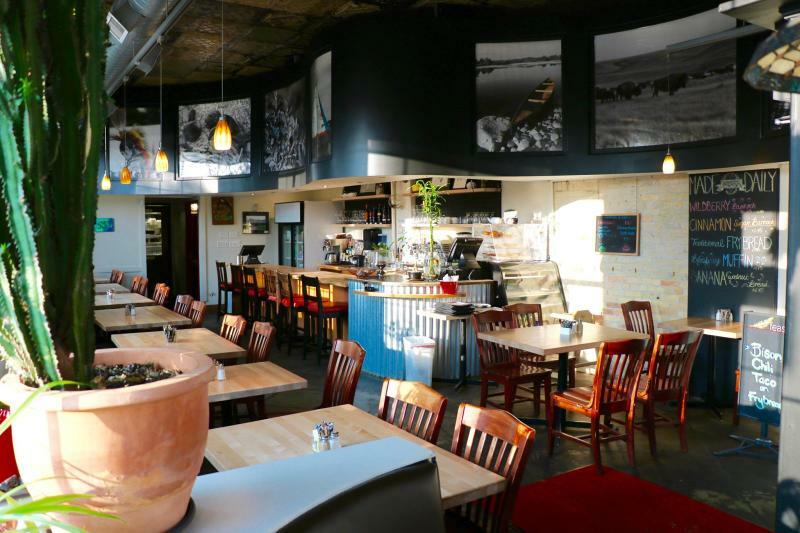 Feast Café Bistro is a 100% Indigenous-owned restaurant located in Winnipeg's West End Neighbourhood. Our menu features bold flavours from our great land and highlights many traditional Indigenous ingredients like bison, squash, wild rice, pickerel and bannock. Feast is available for all your catering needs, host a private party at our restaurant or we'll deliver to you! 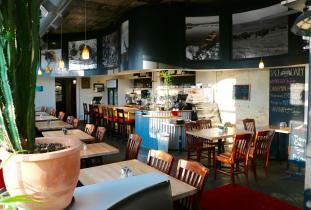 Visit feastcafebistro.com for more information.